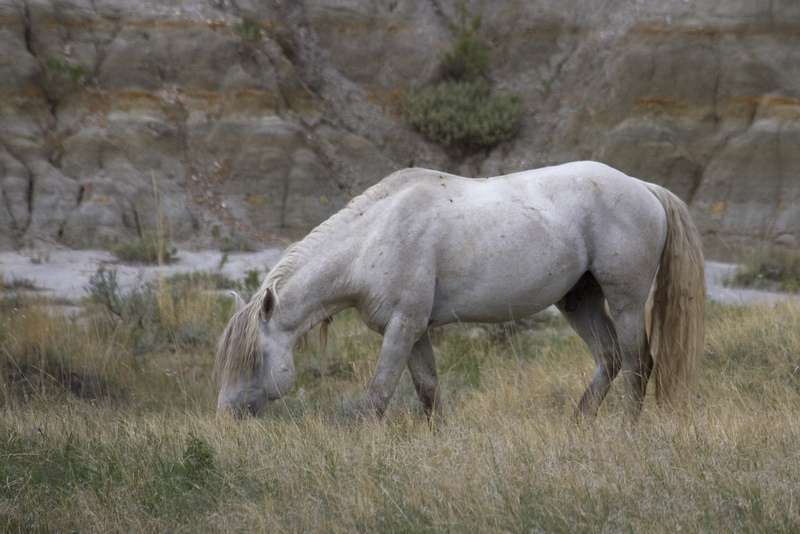 Posted on May 28, 2012, in Badlands, Nature, photography, wild horses, Wildlife and tagged badlands, mjspringett, North Dakota, north dakota badlands, photography, postaday, wild horses. Bookmark the permalink. 5 Comments. how wonderful to have wild horses roaming free! 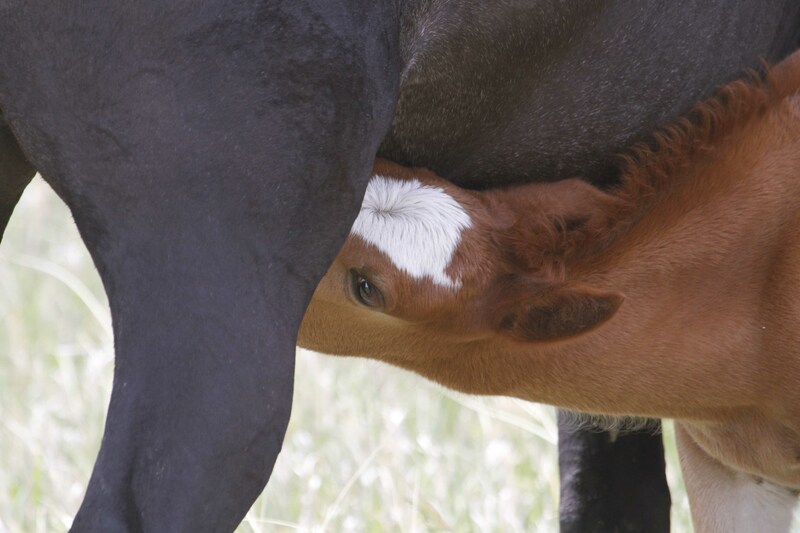 here our soils are very old and fragile so hard hoofed animals do a lot of damage to sensitive areas …there is a big move to get the wild horses out of the Snowy Mountains …sad that they cant be left free ….